Mumbai, 29 November 2016: Volkswagen today announced the introduction of ABS as a primary safety feature along with Dual Airbags, as standard fitment for all variants of the Polo and Vento. Cars with the new standard fitments are now available across all Volkswagen dealerships in India. 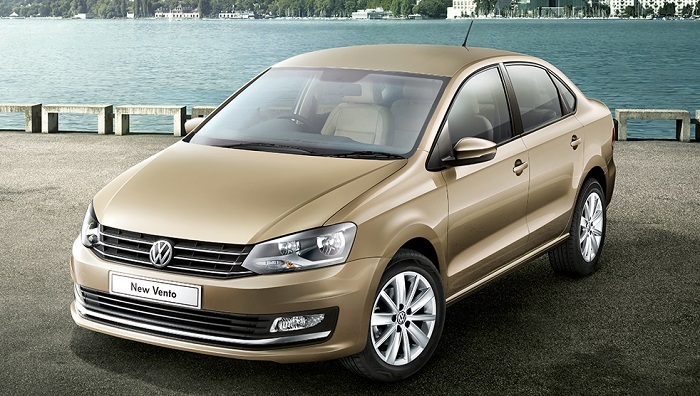 The added safety feature of ABS to the Polo and Vento will set new benchmarks in safety by adopting global standards for all Volkswagen products in India.